Google's Android operating system, used by device makers for free, features on about 85 percent of the world's smartphones. In India, about 98 percent of the smartphones sold in 2018 used the platform, Counterpoint Research estimates. 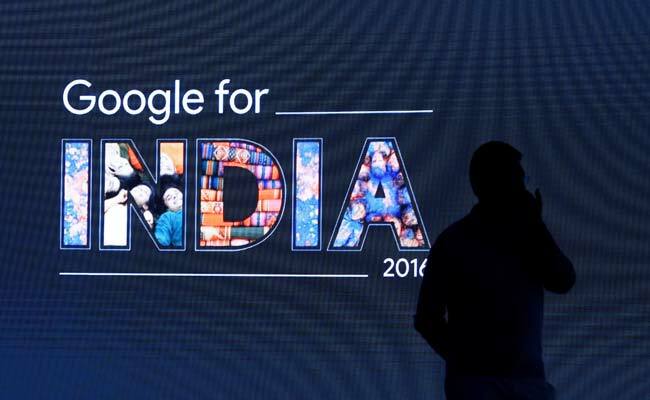 Last year, India's antitrust agency imposed a fine of $19 million on Google for "search bias"
India's antitrust commission is looking into accusations that Alphabet Inc's unit Google abuses its popular Android mobile operating system to block its rivals, four sources with direct knowledge of the matter told news agency Reuters. The Competition Commission of India or CCI has for the past six months been reviewing a case similar to one Google faced in Europe that led to a fine of 4.34 billion euro ($5 billion) by antitrust regulators last year, three of the sources said. Google has challenged that order. Google declined to comment. The Competition Commission of India did not respond to Reuters' queries. The antitrust commission's enquiry into allegations against Google over its Android platform has not previously been reported. The antitrust commission could ask its investigations unit to further investigate the accusations against Google, or throw out the complaint if it lacks merit. The commission's investigations have historically taken years to complete. Last year, the Competition Commission imposed a fine of 1.36 billion rupees ($19 million) on Google for "search bias" and abuse of its dominant position. It also found Google had put its commercial flight search function in a prominent position on the search results page. Google appealed against that order, saying the ruling could cause it "irreparable" harm and reputational loss, news agency Reuters reported.